Calling all Butterfly lovers! 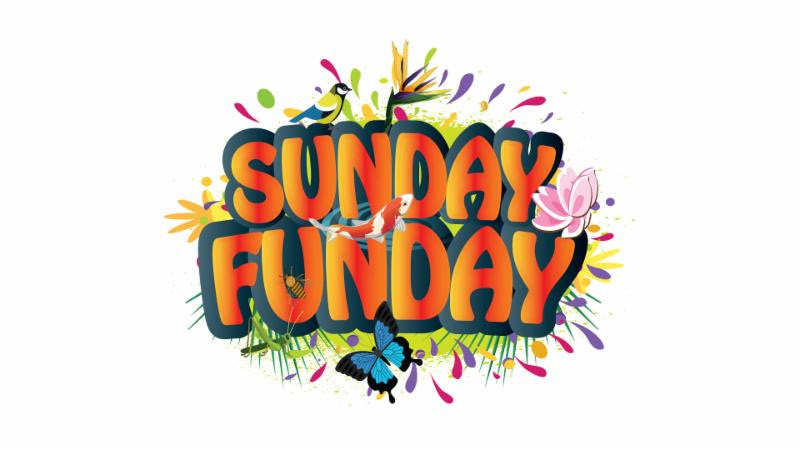 Join us for Sunday Funday-Monarchs thisSunday, September 2nd from 1pm-3pm. Enjoy crafts, activities and learning during this drop-in program for all ages. Don't forget, our Railroad Garden will be operating and our water play area in the Children's Garden will be ready for splashing. Both gardens are open as weather permits. Our Sunday Funday programming is included with general admission or membership. No reservations required. Event is from 1pm-3pm. Sunday Funday is generously sponsored by Pear Advertising.